Our style objectives: a rendition of our experiences, reflecting the soul of wine growing and early days of the immigrants who were the pioneers that built the foundation of our industry. 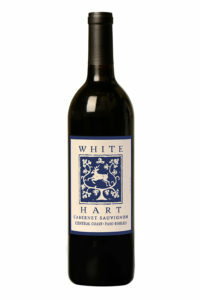 A pure example of this particular place on earth and this singular grape variety. In my mind, that means wines that are sophisticated in regard to the flavors from the fruit, and very simple in regard to the flavors from the winery. Not over-extracted, not over-oaked, and never over-handled. Today’s winemaking tools keep getting better and better, but there is a tendency to treat them like toys. They are like a double-edged sword, and should be used carefully. Used correctly, they help us achieve consistent quality that used to be so hard to attain. 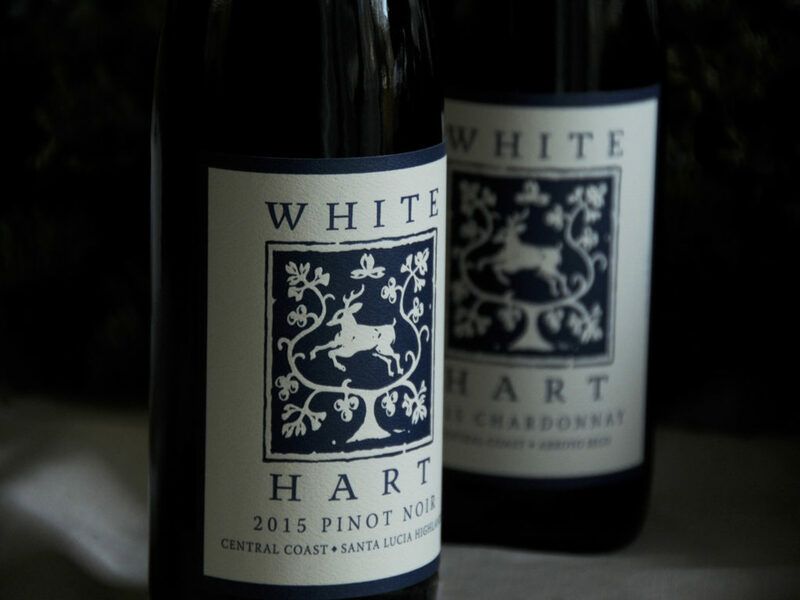 White Hart focuses on Pinot Noir and Chardonnay, because we’ve always enjoyed these varieties. 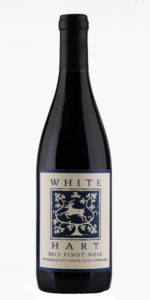 Also, we think that more than other varieties, they’ve shown how far we’ve come in California.